Black Rhodium Calypso is based on Minuet with higher purity conductors and additional layers of RFI screening to lower distortion. Black Rhodium Calypso was developed from the Minuet based on Prelude, but employes higher purity conductors for the signal and supplementary layers of RFI screening to reinforce minimised distortion from external interference. Since higher frequencies move over the outer surface of the wire, the silver plated wire in Calypso conveys a major part of the acoustic quality advantages of silver at a small additional fraction of the cost. 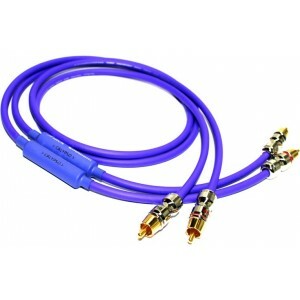 Silver wire is renowned for its leading sound quality. The comparitively high cost of pure silver wire to the copper precludes its use in anything less than the highest end audio cable ranges. An incredibly cost effective compromise is therefore the application of a thin surface of silver over a copper wire. 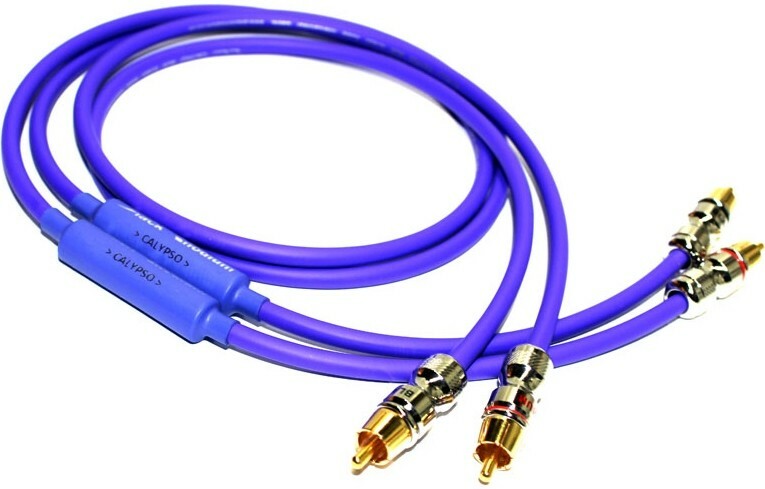 Calypso is terminated with high quality gold plated connectors that, like the rest of the cable, are specially manufactured to to Black Rhodium’s specifications to ensure that the cables deliver the very best sound quality possible when used in music playing systems.